Kingston modular chaise lounge left is combined with various modules to your desirable loungeset. 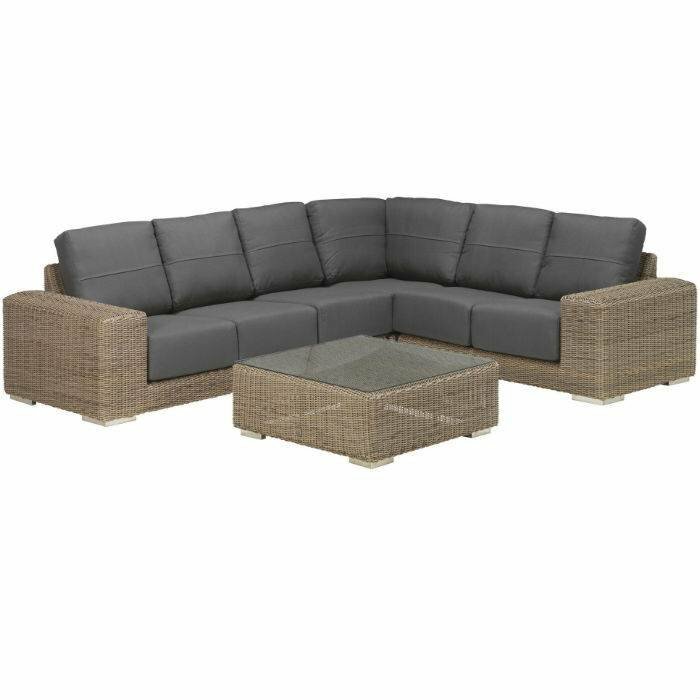 Hularo resin weave with block legs and 2 all weather cushions. 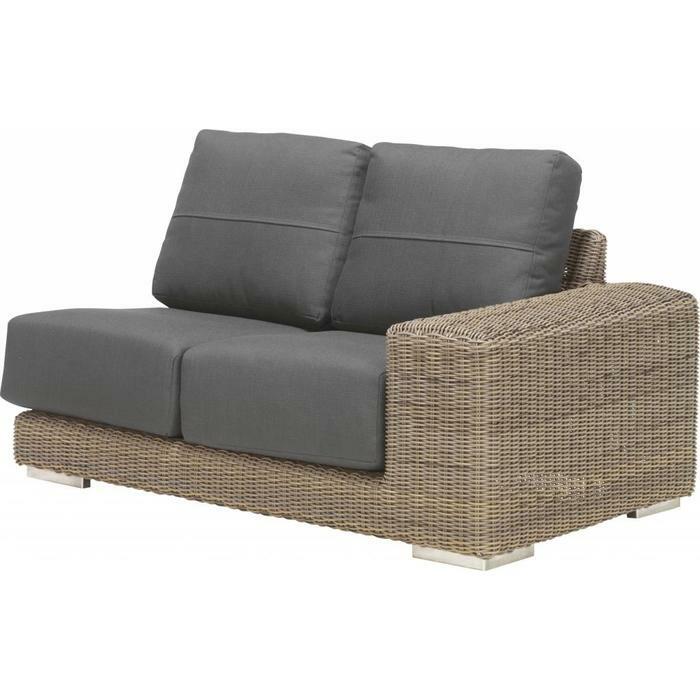 Kingston modular chaise lounge left Pure. Kingston modular chaise lounge left is combined with various modules to your desirable loungeset. Hularo resin weave with block legs and 2 all weather cushions. 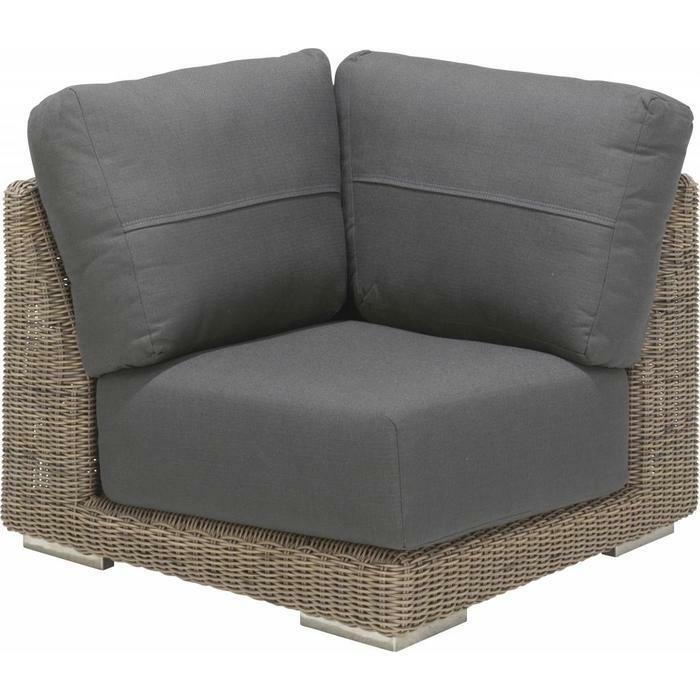 The all weather cushions are anthracite gray. 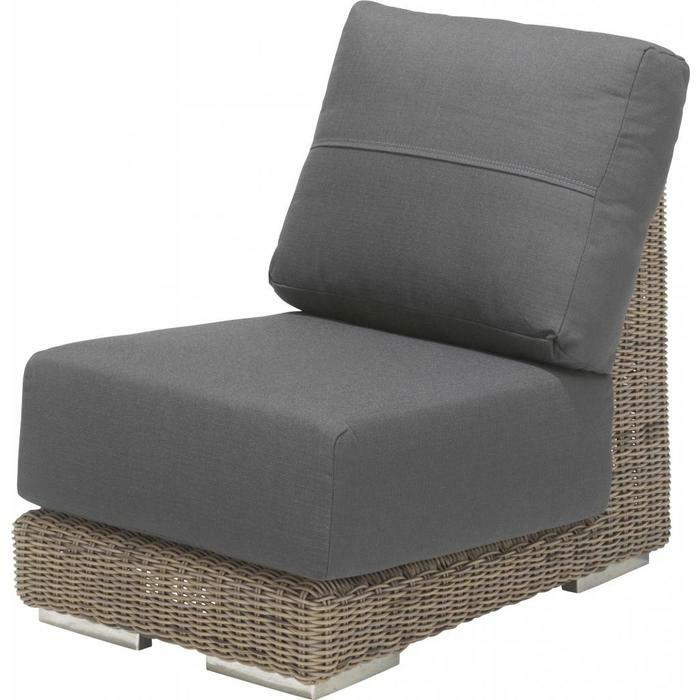 Kingston modular chaise lounge has a strong aluminum frame, with Hularo Wicker basketry. On the Hularo wire, you get 10-year warranty on color. On the other components you get a 3 year warranty. Combine Kingston chaise lounge left with one of the other six elements of the 4SO Kingston series.